You can save money by making your own chicken waterer. Check out this video and learn how easy it is to make one using a bucket. Keep your chickens hydrated and happy with this easy to make project. 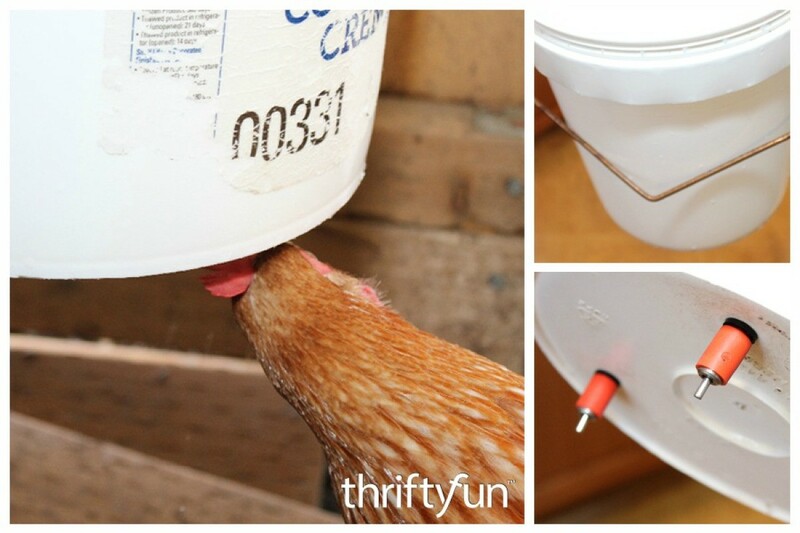 With a sturdy recycled bucket and a few supplies you can make this DIY Chicken Waterer for your chicken coop.